Week 6 in the Great British Bake Off is Pastry week and I should tell you at this point that my pastry usually tastes like cardboard. 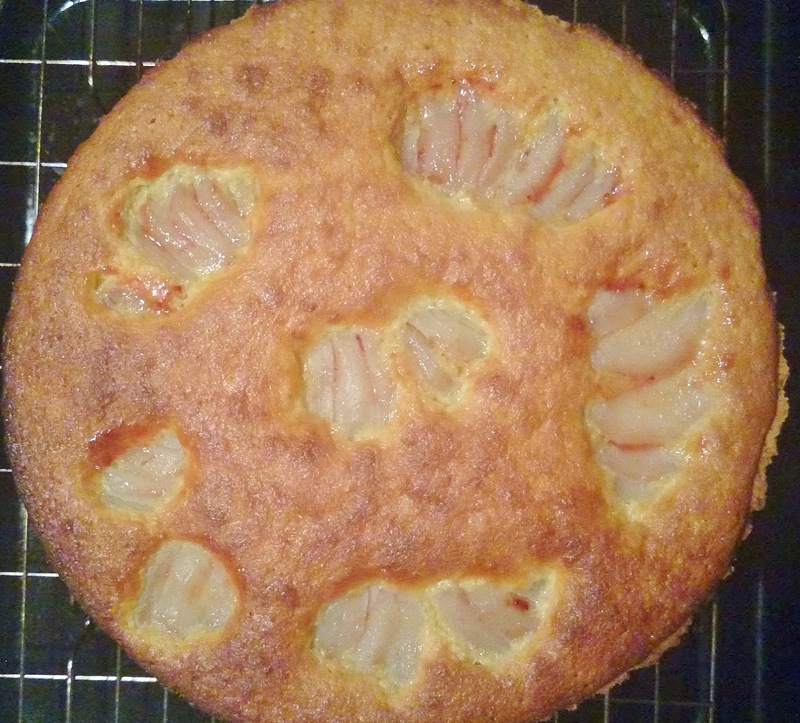 I decided to make a frangipane, my thoughts being if it was a disaster, served with some custard it wouldn't go to waste. 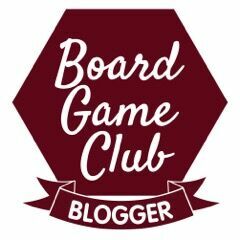 Once again a big thank you to Mummy Mishaps for organising the #GBBOBloggers2015 and this week Stacey will be hosting. Add all the ingredients for the pears into a saucepan and half fill with water and bring to the boil. Peel the pears and place in the pan and cook for 30 minutes until soft, leave to cool. For the pastry, rub in the butter to the flour, add the icing sugar and salt and mix, add the whisked eggs and mix to form a dough, leave to chill for about 30 minutes before attempting to roll out. Grease a loose bottom flan tin and line with the rolled out pastry, cover with baking parchment and ceramic cooking beads and blind bake for 20 minutes, remove from the oven and taking out the baking parchment and beads. I put mine back in the oven for 5 minutes before adding the filling. Spread jam over the base of the pastry and slice and core the pears. 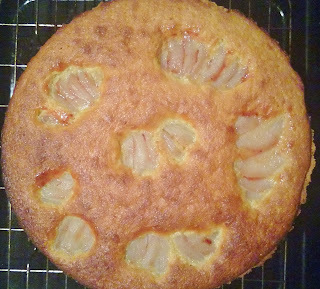 Mix the frangipane ingredients together, I just put everything in to the bowl and used my mixer. Put the mixture into a piping back and pipe into your pastry case, I started in the middle in a circular movement. Lay the sliced pears on top of the mixture and bake at 180 degrees for approximately 25 minutes or until the mixture is set. 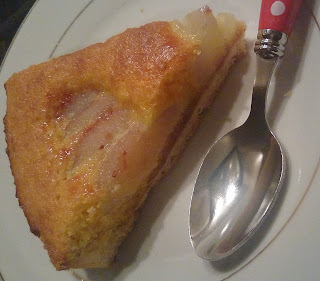 I may have just made my first edible pastry and the pears inside the tart tasted delicious. 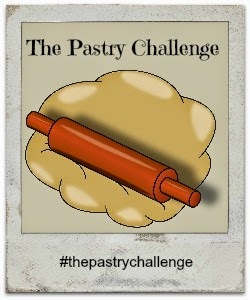 Next week's challenge is game pie, fruit cake or charlotte russe. I haven't decided what to try yet, although I won't be making a game pie. I am also linking up with Lisa and Jen who are running Pastry Challenge for the month of September. Oh wow! This looks delicious :) I've saved the recipe! I'm so looking forward to baking this - I LOVE pears! Mmm, looks lovely. I bet it would work well with apples too. This looks delicious :) I rarely have pears in anything other than juice so maybe I should try this recipe! This looks fantastic. I'm not a fan of ginger, but the rest sounds like my kind of thing for sure! Ooh yum! I love the inclusion of the spice in your poaching liquor, delicious! Yum yum! I need to start baking! Its sunday so why not. Love this post! This looks amazing. I would adore to try this. My family would all enjoy this. Oh wow, this sounds delicious! I wish I could bake!! I might have to point a couple of people who I know can bake in the direction of this post! This looks rather tasty! I love a spot of baking, although I haven't been following GBBO this time around. Mmm that looks truly delicious! :) I've been watching GBBO and this is one of the things I've not tried to do myself before. Oooh this looks yummy! I really need to get a baking book as it is something I would love to do. This looks delicious - vanilla and ginger infused pears sound really good!